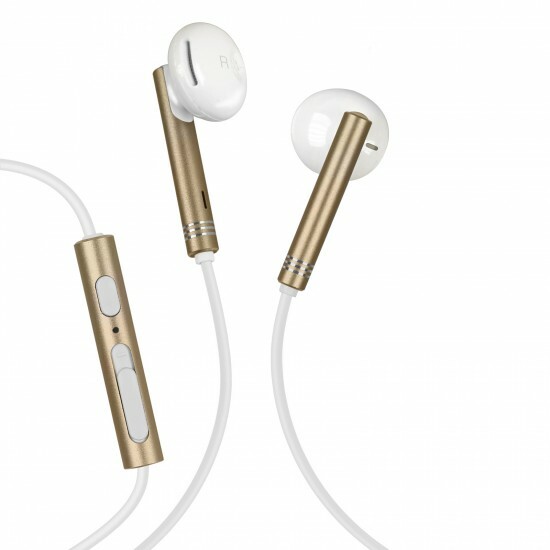 These stereo earphones are ideal for anyone who wants accessories to customise their iPhone. 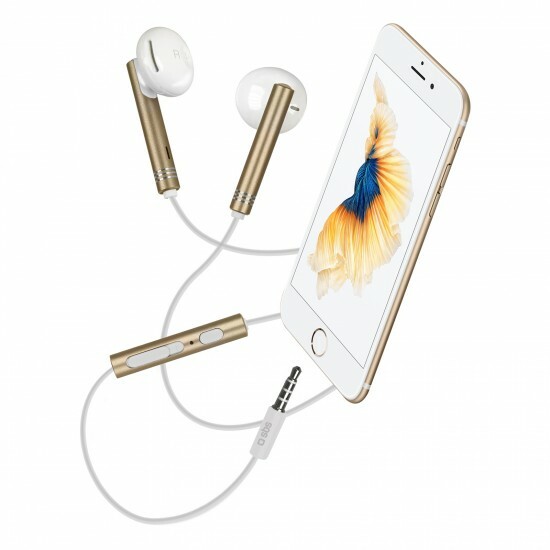 Inspired by the colours of the Apple smartphone, they are characterised by metal inserts that ensure high quality sound and are comfortable to wear. These headphones also feature a built-in microphone to make calls and a remote control that allows you to answer calls and to raise or lower the volume. They come with a 3.5 mm output jack and a 1.10 m long cable.